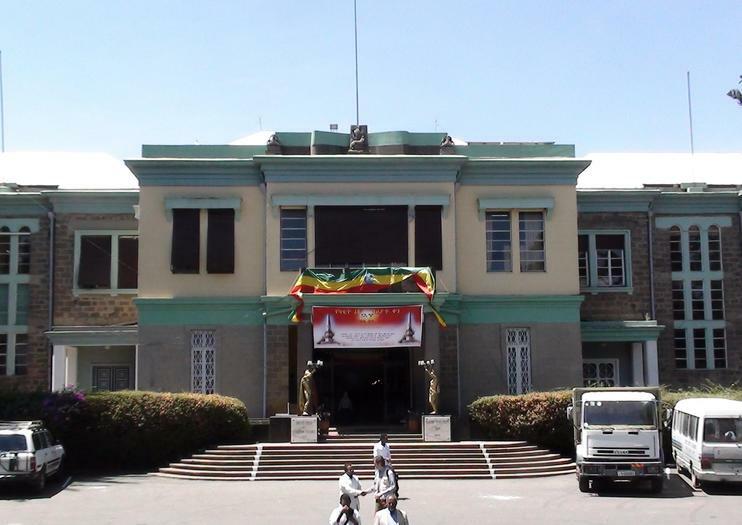 The former palace of Haile Selassie — former Emperor of Ethiopia and icon of the Rastafari movement — is today the home of the Ethnological Museum. Considered among the best museums on the African continent, the Ethnological Museum takes an unusual approach to showcasing its collection of art and artifacts. Instead of dividing things based on geography or historical period, the collection is organized by life cycle. The first section highlights infancy and childhood with information on birth rites, children’s tales and childhood games. The segment on adulthood includes artifacts and information on Ethiopian religion, medicine, warfare, art and culture, while the final area includes burial structures and tombs, with insight into post-death beliefs. Other galleries in the museum include the living quarters of Haile Selassie, a collection of religious art and one of the largest collections of icons in the world. If you’re going to visit only one museum in Ethiopia, make this the one. Consider planning your visit at the beginning of your trip for a sweeping overview of Ethiopian history and culture.